Even though we’re almost out of the month of August, our team At Hutcheson Horticultural still wanted to share our tips with you! This hot month calls for a little extra attention to the fragile plants in your yard. Here are our top tips for you! As always, mow, trim and edge your lawn to keep it under control and the weeds at bay. The hardest weeds to pull are those that are under an overgrown lawn. Not only does general lawn maintenance make pulling weeds easier, the tight lines and edges will make everyone in your neighborhood jealous! As long as we’re talking about lawn maintenance, you should also apply slow release fertilizer to warm season turf. If you’re unsure, warm season turf includes St. Augustine, bermudagrass, zoysiagrass, centipedegrass, and a few other rare turfs. This fertilizer will also help keep your weeds at bay. Another routine maintenance choose is to inspect trees, shrubs, and turf for insects and disease. Most diseases will be easy to tell, but if you have any questions refer to Forestry.com to look for specific diseases. You should also be wary of harmful insects. As we said in the beginning, August is one of the hottest months, so you should be sure to check and adjust your irrigation system. If a patch of grass is getting missed by your sprinklers, it will dry up very quickly. 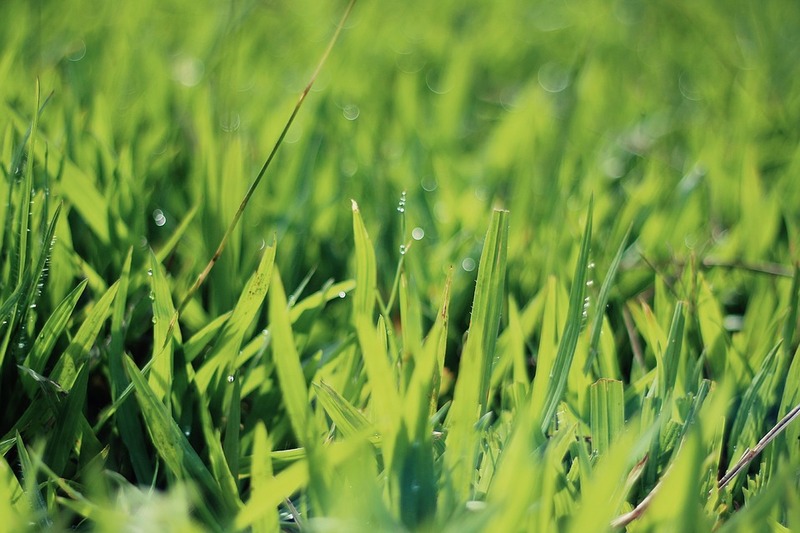 Even though grasses are resilient, you want to avoid your lawn turning brown so make sure it doesn’t get permanently damaged. We hope you’ve had a great start to your August, and your lawn is looking wonderful. If you ever need any help, don’t hesitate to look us up or give us a call!